If your goal is to implement a new ATS system or revamp your current one, you need to understand how this change will impact your entire organization and its stakeholders. 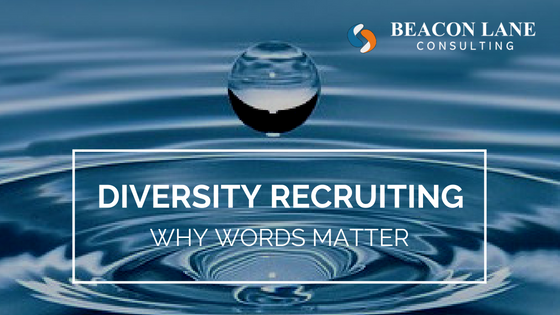 The words we use in job descriptions, EEO statements, and other recruiting media must be carefully selected to ensure we are inclusive in our recruiting efforts. 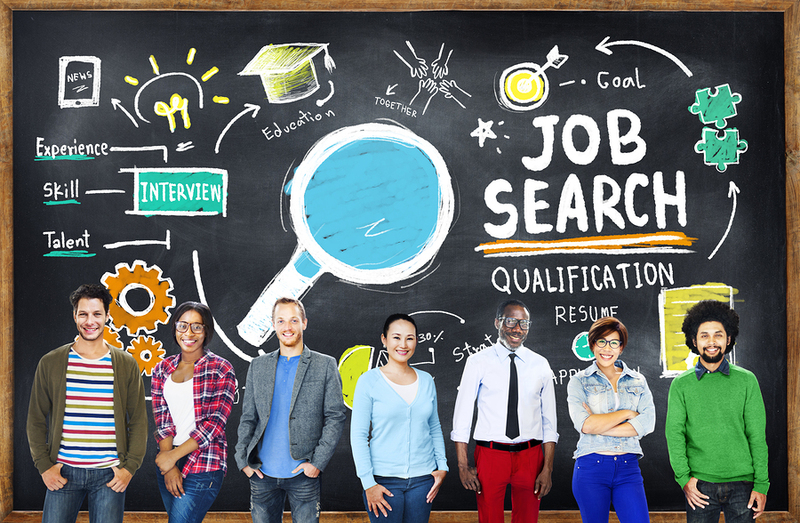 There is no talent shortage or recruitment crisis, simply a mindset that continues to ignore how a diverse workplace that provides opportunities to early professionals can change the world. Improving workplace diversity is not an easy task, but it is critical to the future success of your business. These six suggestions can help you make a smoother transition as you strive to grow in a time of increasing diversity. Resistance to technology is not only futile but damages your ability to compete for the best talent. 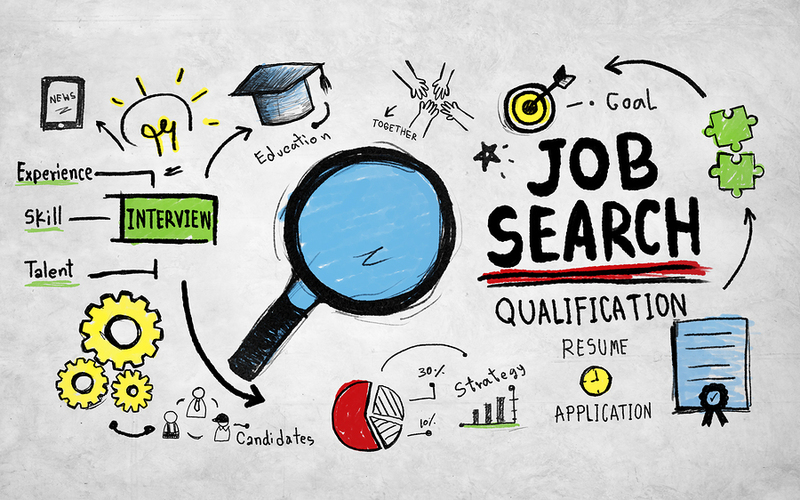 When it comes to successful recruitment, technology is the path to progress.